Also, influencers like Tone Vays were unable to save many naive investors from losing money in scamslike Bitconnect. 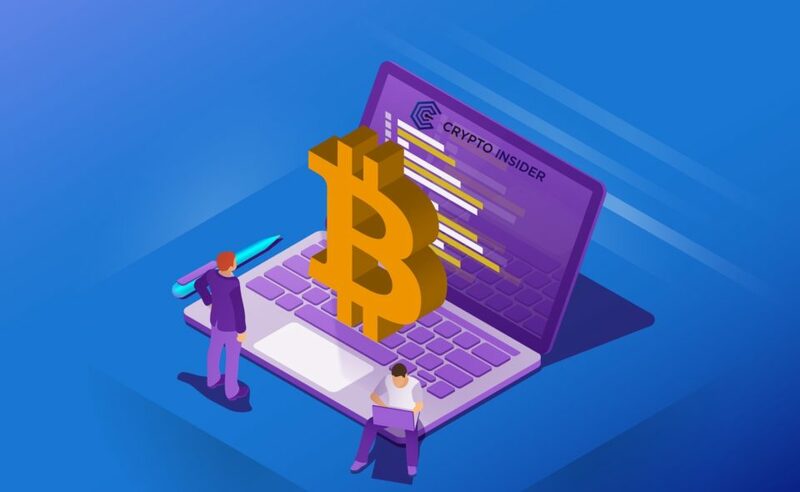 People kept investing in scams disguised as legitimate crypto projects, in spite of the several episodes of YouTube videos dedicated to calling out and explaining the scams. While some investors genuinely fell for the scams due to their inexperience, others knowingly got involved to make quick gains.